Hyde Park is a new townhouse development by Zenterra currently under construction at 2411 160 Street in Surrey. The development is scheduled for completion in 2015. Sales for available units range in price from $416,990 to over $871,990. The development has a total of 156 units. “Three acres will remain as green space. The first phase consists of 58 homes which we are pre-selling,” says Donna Dalkie, sales manager at Zenterra Developments. 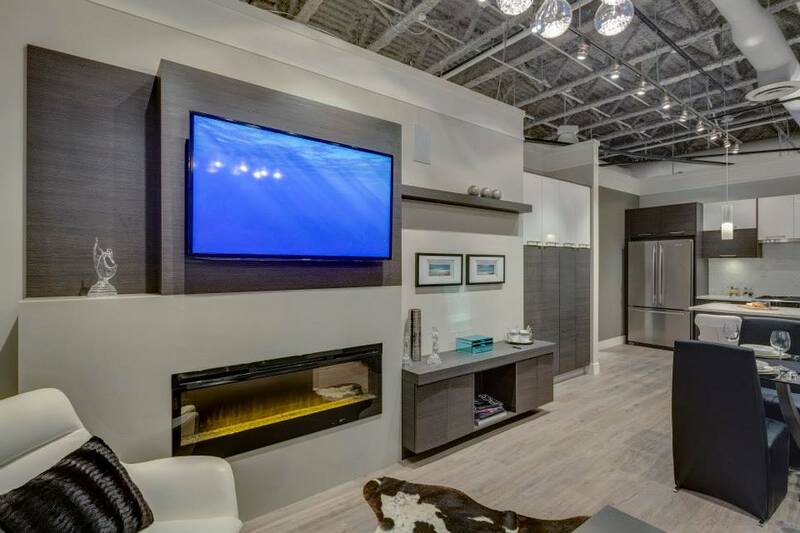 The West Coast contemporary residences, ranging from 1200 to 3000 square feet, offer a selection of two to five bedroom (some with a master on the main and built in wet bar in the basement) homes. 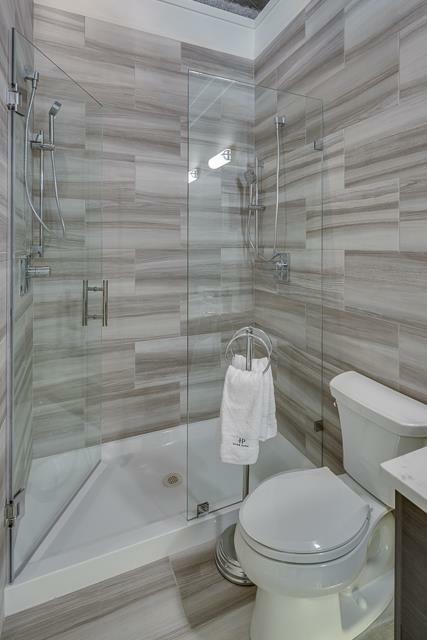 The extra-spacious interiors are distinguished by engineered laminate wide plank flooring throughout the main, sprawling windows to bring the outdoors in and luxurious master ensuites with tile surrounds. 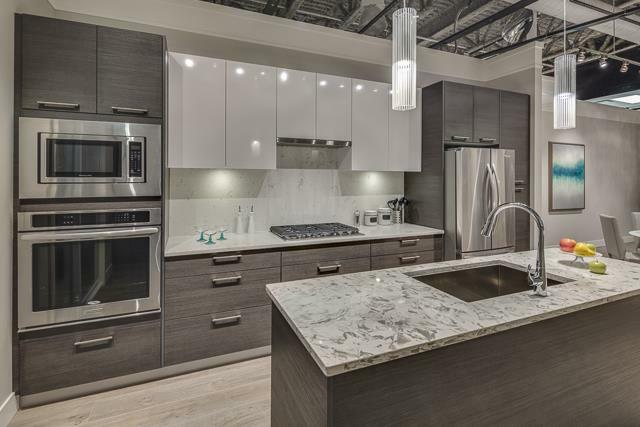 The gourmet kitchens include your choice of Shaker-style or Italian two toned contemporary cabinetry, islands, quartz countertops, single-slab quartz backsplash and a premium stainless steel appliance package. Hyde Park will also feature Zenterra’s Signature Entertainment Wall, which was so well received in Zen. This custom-built wall is distinguished by a fully integrated wire management system and accentuated by a modern elongated electric fireplace. Residents will enjoy exclusive entry into the private Lancaster Club – a 5,500-square-foot two-level clubhouse featuring a gym, media room, games room, multi-purpose sports room and a fully landscaped outdoor patio with barbecue and seating area to encourage a sense of community. Hyde Park is yet another example of the excellence and quality that Zenterra Developments is well known for; they are the standards the company delivered in its last two hugely successful projects – Zen and Boardwalk. The award-winning developer has garnered a trusted name in the industry. The uncommon elegance and high-end features appointed in every suite make these truly beautiful homes. This is a wonderful opportunity to be part of a scenic and vibrant neighbourhood minutes from great schools, parks, beaches, shopping, culture, and entertainment.